What is ecotourism? How does it work? Why does it matter? 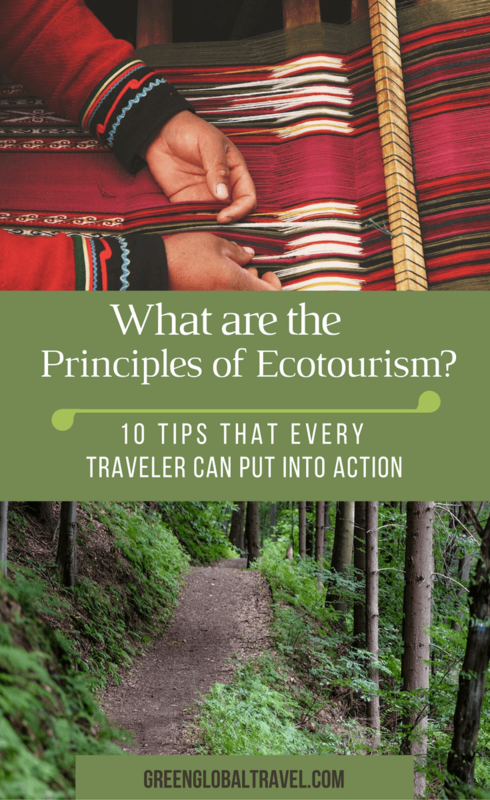 And how can we, as travelers, put the core principles of ecotourism into practice? In recent years, the growth of interest in responsible travel has outpaced that of traditional sun/sand tourism by an increasingly wide margin. With some experts estimating that ecotourism now represents 11.4% of all consumer spending, these sorts of questions have become more and more common. And, as we continue to see more negative impacts of mass tourism on beloved destinations around the world, the answers to these questions will become increasingly vital. Part of the confusion surrounding sustainable travel is the plethora of names being used for it within the industry. Ecotourism, a movement that began to take shape back in the 1980s, is the oldest and most commonly used word for it. 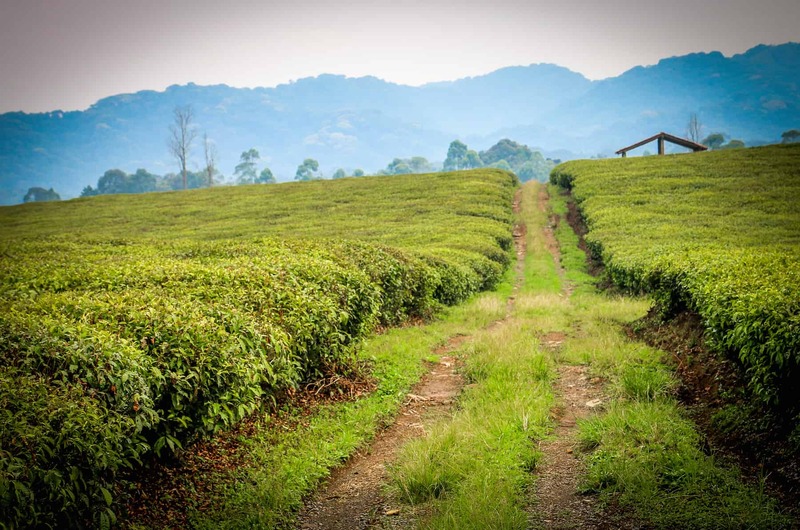 More recent industry buzzwords include sustainable tourism, green tourism, nature tourism, responsible tourism, ethical tourism, mindful travel, conscious travel, pro-poor tourism, and many others. Regardless of what you call it, the central concepts that these philosophies share in common are that the travel industry as a whole should adopt more environmentally friendly practices, protect the natural and cultural heritage of a destination, and support local communities. With the United Nations designating 2017 as the International Year of Sustainable Tourism for Development, this seems like a great time to deepen the conversation about what ecotourism is and why it’s important for the future of travel. 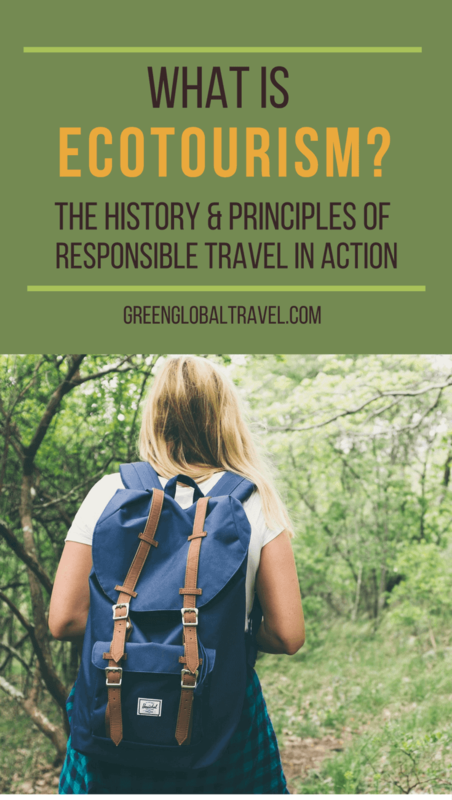 Here we’ll explain the definition of ecotourism, examine its history and evolution, explore its core principles and benefits, and look at 10 ways that each of us as responsible travelers can ensure our adventures ultimately make a positive impact. According to The Oxford English Dictionary, the word “ecotour” was first recorded in 1973, followed by “ecotourism” in 1982. Ecotourism was perhaps best defined in 1990 by Megan Epler Wood, the co-founder of The International Ecotourism Society (TIES) and author of six influential books on the subject. Her latest, Sustainable Tourism on a Finite Planet: Environmental, Business and Policy Solutions, was released in 2017. In simple words, the meaning of ecotourism is travel that makes a positive impact on both the ECOlogy and ECOnomy of a given destination. One mistake many people make is assuming that ecotourism is all about conserving nature and wildlife by any means necessary. But if a destination or business’ tourism development strategy does not actively provide concrete financial benefits for the indigenous people, it’s not truly ecotourism. Other NGOs, such as The Center for Responsible Travel (CREST, whose co-founder Dr. Martha Honey also served as the Executive Director of TIES for four years), have since expanded on Epler Wood’s concept to provide more in-depth definitions of ecotourism. Other responsible travel organizations may have their own take on what ecotourism is, but these three are the most significant definitions. The modern movement began to take root in the environmental activism of the 1970s. Some sources suggest that the term ecotourism was originally coined by Mexican architect-turned-environmentalist Héctor Ceballos-Lascuráin. He used the word to describe traveling to undisturbed areas in order to enjoy their natural beauty and culture. In 1981 Ceballos-Lascuráin became the founding president of the Mexican Association for the Conservation of Nature, the most influential Mexican NGO in the conservation arena. In 1984 he founded the first Mexican ecotourism agency, ECOTOURS. His 315-page book on Tourism, Ecotourism, and Protected Areas was published in 1996 by the International Union for the Conservation of Nature (IUCN). He served for many years as an Ecotourism Advisor to both the IUCN and United Nations World Tourism Organization. 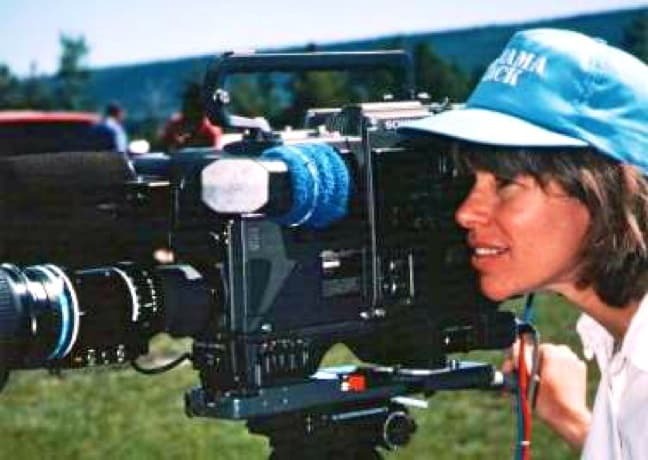 Megan Epler Wood was another one of the ecotourism movement’s earliest adopters. She was a young wildlife biologist hired by World Wildlife Fund founder (and former EPA director) Russell Train right out of grad school in the early ’80s. When that project lost its funding, she tapped into her contacts and started The International Ecotourism Society. The organization’s goal was to contribute to the development of ecotourism as a viable tool for conservation, protection of bio-cultural diversity, and sustainable community development. Epler Wood left TIES in 2002 to start her own consulting firm. She was replaced by Dr. Martha Honey, the veteran journalist/historian who wrote the seminal book, Ecotourism and Sustainable Development: Who Owns Paradise? in 1999. She was Executive Director of the organization from 2003 to 2006, and eventually founded the Center for Responsible Travel in Washington, DC. I had the pleasure of interviewing Dr. Honey during a keynote presentation at the TBEX Travel Blogging Conference in Cancun, Mexico in 2014. 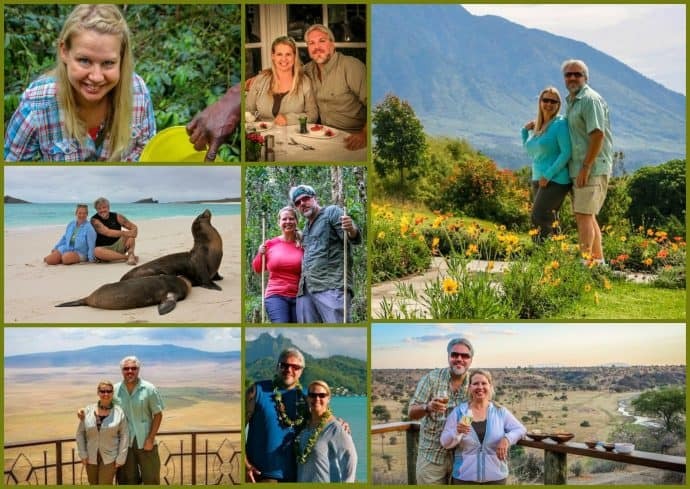 When I asked about the changes she’s seen in the ecotourism industry over the past 20 years, Dr. Honey insisted that they were positive for the most part. There have been countless other ecotourism icons over the past 30 years, from Jonathan Tourtellot (NatGeo’s Destination Stewardship Center) and Jeff Greenwald (founder of Ethical Traveler) to eco-design authority Hitesh Meta. 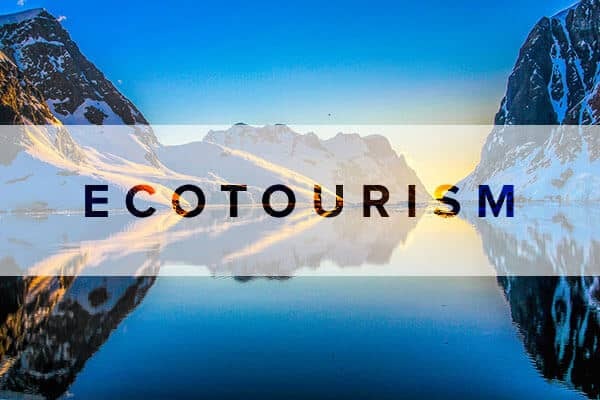 Now ecotourism is considered one of the fastest-growing sectors in the travel industry (about 5% annually), accounting for around 6% of the world’s gross domestic product. Even as the market for traditional tourism grew stagnant, the UNWTO’s global forecast projected rapid growth in the ecotourism industry over the next decade. Ecotourism is essentially all about bringing nature/wildlife conservationists, local communities, and the responsible travel industry together to ensure development focused on long-term sustainability rather than short-term profits. 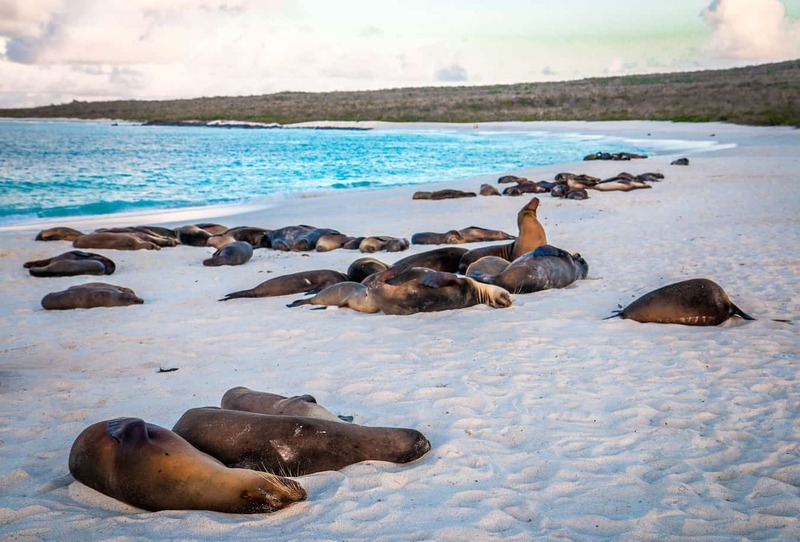 The goal is to develop tourist accommodations, activities, and attractions that benefit everyone involved– the local flora/fauna, the local people, travel industry stakeholders, and travelers alike. With this mission in mind, the ecotourism industry has collectively developed a number of core guiding principles over the past few decades. Although international regulation and accreditation have remained elusive, these guidelines provide a general blueprint for responsible tourism development. Many of these principles align with those of the Global Sustainable Tourism Council, which developed an extensive list of criteria for sustainable destinations, hotels, and tour operators. 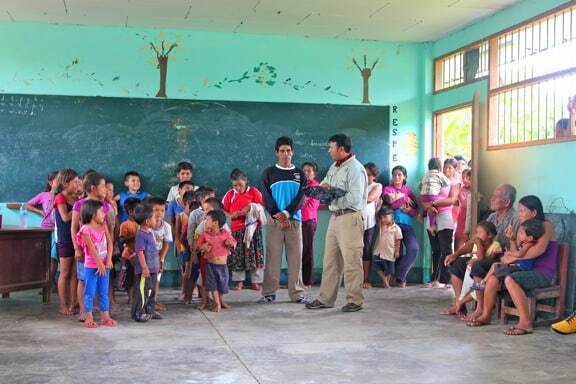 Education is a key aspect of ecotourism initiatives, for locals and visitors alike. Most of these efforts are focused on improving awareness, sensitizing people to environmental issues, and encouraging them to be conscious of their impact on the places they visit. Some tour operators create conservation education programs for local schools. Many offer interpretative guides, naturalists, and guest lecturers to help deepen travelers’ understanding of their experiences. Immersive interactions with local cultures are also becoming increasingly common. These experiences often emphasize interaction rather than a typical performer-audience relationship with visitors. Remember the old environmental adage, “Take only pictures, leave only footprints”? Today’s ecotourism industry strives to take it one step further. The focus is all about sustainability, minimizing the negative carbon footprint travel often leaves on the environment. But these days the big picture goal is to create positive, rather than merely neutral impact. From using alternative energy sources and ensuring all building materials are locally sourced to limiting eco tour group sizes, conscious consideration should be made to ensure low impact at every stage, from development to implementation. The idea of using the revenue generated by ecotourism to help fund the conservation of nature and wildlife is not a new idea. In fact, it dates back more than 100 years, to the creation of the US National Parks Service. Referred to by documentarian Ken Burns as “America’s Best Idea,” this concept has since been applied to more than 6,000 national parks in nearly 100 different countries around the world. When managed properly, ecotourism can help provide a revenue-generating alternative to urbanization, deforestation, unsustainable agriculture, and poaching. And though critics claim ecotourism often fails to deliver on its promise, recent scientific studies continue to illustrate its conservation benefits. Critics have similarly pointed out that some ecotourism initiatives have created more problems for local people than they solve. Poorly managed programs can lead to conflicts over land and resources, unfair profit distribution, and cultural exploitation. This is what happens when the phenomenon known as greenwashing– the disinformation disseminated by an organization so as to present an environmentally responsible public image– rears its ugly head. True ecotourism MUST provide financial benefits to local people, whether through direct (tours, admission fees, and donations) or indirect means (such as taxes on travel or accommodation). It generally works best when there is smaller scale, slower growth, and greater involvement by local communities in all steps of the tourism development process. Ecotourism initiatives should always strive to support human rights, economic empowerment, and democratic movements in a given destination. In addition to increasing awareness about sociopolitical and environmental issues facing a given destination, ecotourism initiatives should support local businesses and the rights of indigenous inhabitants to control their land and assets. This principle is arguably the most problematic and contentious. Should tour companies or travelers boycott a given destination due to human rights abuses or unfair treatment of its indigenous population? In many cases, such boycotts don’t punish the powers-that-be nearly as harshly as the locals who rely heavily on tourism revenue to survive. Becoming a more responsible traveler is the best way to ensure your adventures are positive for the local people and the planet. When the core principles of ecotourism are applied, it can stimulate financial growth in developing nations, strengthening the global economy. Individually, one person taking these baby steps to going green might not seem to make much of an impact. But if we all take simple strides towards being more conscious of our choices, collectively we can make a world of difference. Here’s how! Lightening up your load saves money on baggage fees and increases plane fuel-efficiency. Pack items that can be washed in the sink and are quick drying so they can be worn multiple times during your trip. We recommend (but do not receive compensation from) the ExOfficio brand, and wear it everywhere we travel. Take shorter showers, turn off the faucet while shaving and brushing your teeth, and re-use towels for multiple days. And NEVER use the hotel laundry, as they typically wash each guest’s clothes separately, even if there are only a few items. When you leave your hotel room, turn off the lights, heat/AC and TV. Consider leaving the “Do Not Disturb” sign on the door so that the housekeeping staff won’t clean your room every day. This will save on harsh chemical cleaning supplies and the electricity of vacuuming and washing bed linens. Take a BPA-free water bottle you can refill, use just one bar of soap for both sink and shower. Return brochures and maps once you’re finished using them, and hold on to your trash until you find a place to recycle it. Seek out indigenous artisans and learn about their craft. When we were in the Riviera Maya near Coba, we saw tons of assembly line art. 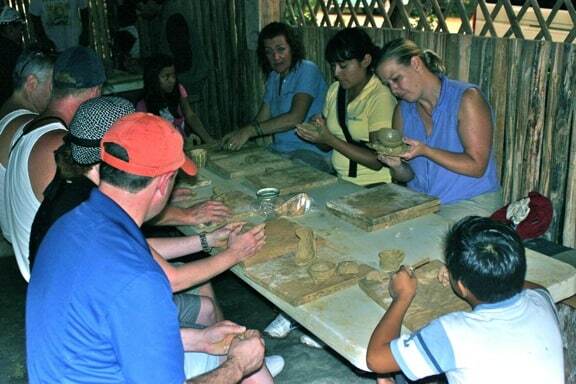 But instead we wound up buying from a man who taught local children and tourists the ancient craft of Mayan pottery and distributed profits equally among families in his village. Stick to marked trails to avoid harming native flora, and consider taking a bag to pick up trash along your journey. Not only is it a great way to help keep the outdoors beautiful, but it also protects wildlife that might eat or get tangled in the garbage. Take time to immerse yourself in the local music, art and cuisine. Embrace the cultural differences that make it unique. Get to know the locals and how they view life. You might be surprised at the things you learn when you open your mind to new ideas! Some cultures have very different traditions from yours. Women are forbidden to show skin in some Muslim countries. For some, being photographed in like having your soul stolen. Understand and respect these traditions, or risk offending the people whose culture you’re there to experience. Developing nations are badly in need of basic necessities most people take for granted. Traveling gives you a unique experience that stays with you for the rest of your life. In return, consider giving something back, such as bringing school supplies on tours in which you know you’ll interact with locals. 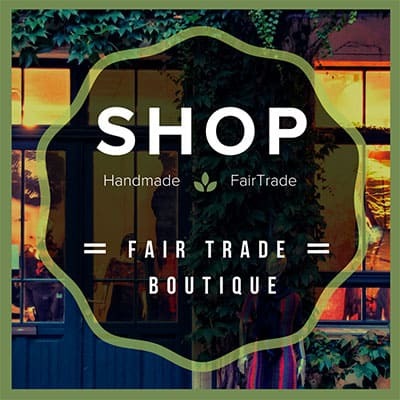 All over the planet people sell items made from non-sustainable hardwoods, endangered species, and ancient artifacts. It may be alright in their country to sell them, but you can still vote with your wallet by refusing to buy them. To see how ecotourism benefits nature and wildlife, let’s look at endangered species such as African Elephants. Ivory from Elephant tusks is worth $1500 a pound on the black market, which has led to a dramatic increase in poaching. But Elephants are worth 76 times more alive than dead. When you consider the revenue from wildlife photography tours, luxury safari camps, and other ecotourism offerings, a single Elephant is worth $1.3 million over the course of its lifetime! Other heavily poached species, such as Lions and Rhinos, have shown to be similarly valuable alive. Ecotourism offers a long-term alternative to exploitation, generating sustainable revenue and ensuring better overall health of the ecosystem. Nature reserves and national parks help prevent deforestation and pollution, while also protecting the habitat of endemic species. The revenue that ecotourism provides can help replace profits from exploitative practices such as mining or slash ‘n’ burn agriculture. It can also help ensure the long-term financial viability of the area. Naturalist guides also help travelers understand the value of a pristine ecosystem, and teach them about the importance of conservation. This ultimately help to create a more mindful and conscious legion of travelers. When managed properly, ecotourism can offer locals alternative revenue streams. 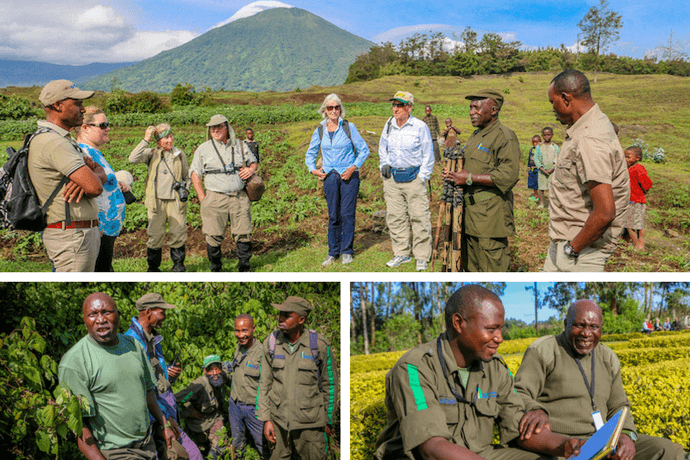 In wildlife-rich countries such as Rwanda, former poachers are often employed as guides or trackers, capitalizing on their knowledge of the animals and their habitat. In Costa Rica, unemployment has fallen to less than 10% since the country started building its ecotourism infrastructure in the 1970s. The country now enjoys the highest standard of living in Central America. 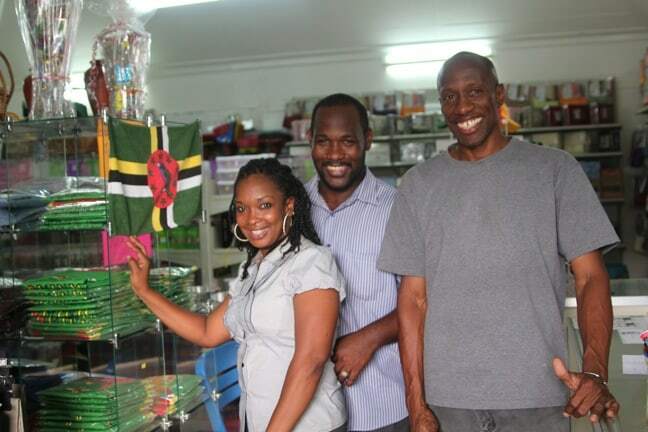 Involving local communities in tourism management empowers them by ensuring that more revenue is reinvested locally. Ecotourism also offers indigenous peoples an opportunity to remain on ancestral land, conserve it, and preserve traditional culture. 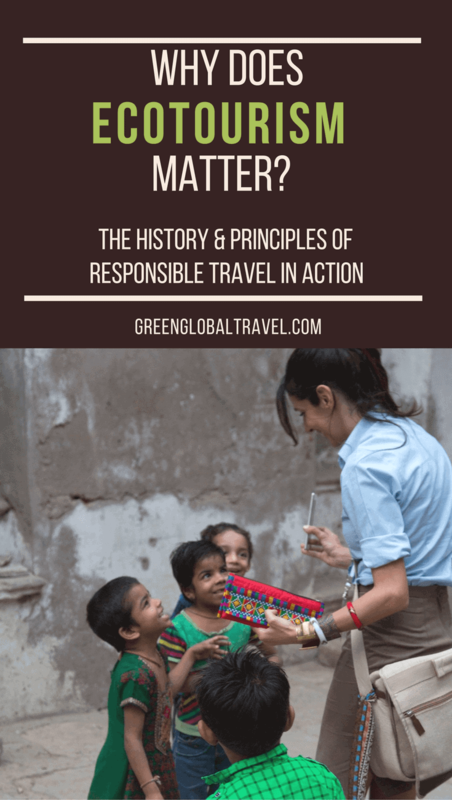 Sure, being a responsible traveler takes a greater level of commitment to being conscious and mindful of the impact we have on the destinations we visit. 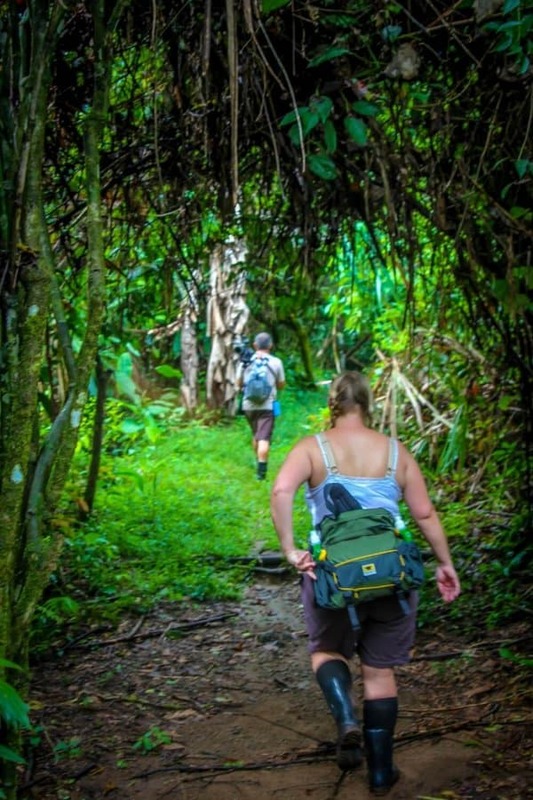 But ecotourism also offers us incredible, transformative experiences, allowing us to develop closer personal relationships to the nature, wildlife, and local people we encounter during our adventures.